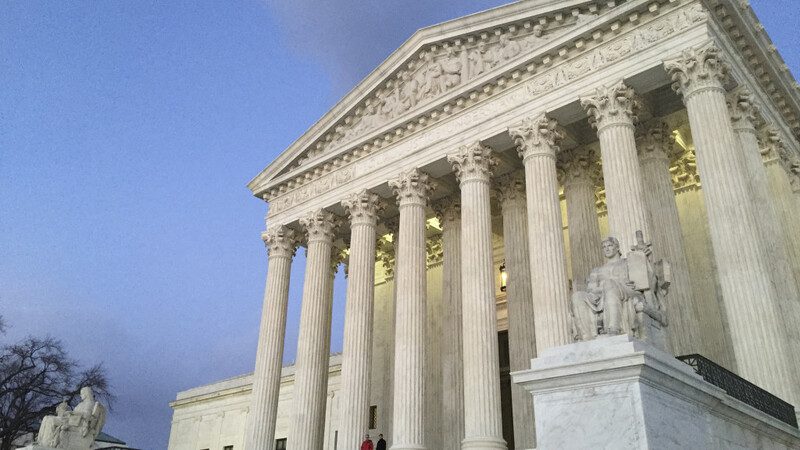 WASHINGTON — The Supreme Court will next week consider a case that has the potential to upend how drug companies can defend themselves from patient lawsuits. The case, Merck Sharp & Dohme Corp. v. Doris Albrecht, began as a collection of lawsuits by more than a thousand patients who used the osteoporosis drug Fosamax. The patients say the drug maker failed to adequately warn them that taking the drug might make them more likely to fracture their femurs.